84 out of 100. Incorporating 5+ ratings and reviews. 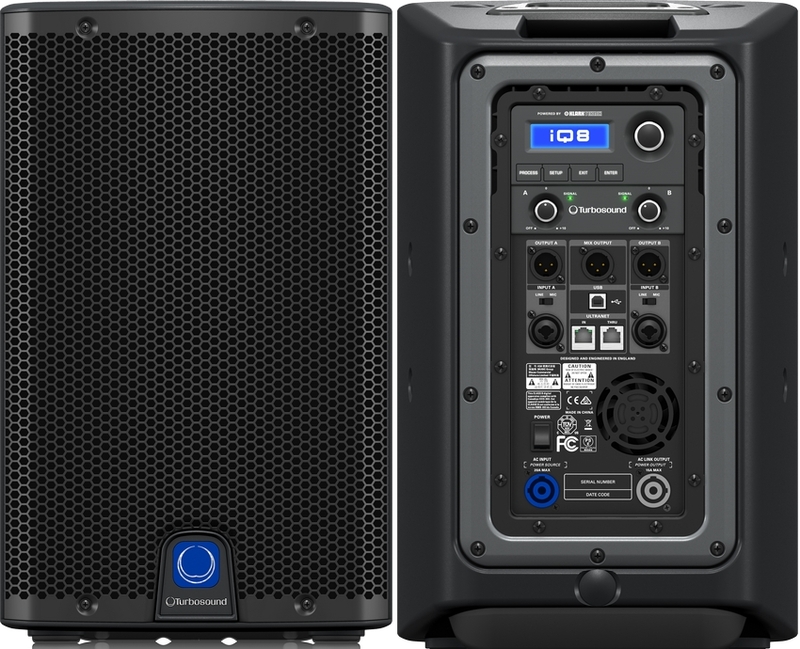 2500 Watt 2 Way 8" Powered Loudspeaker with KLARK TEKNIK DSP Technology, Speaker Modelling and ULTRANET Networking.